Should Apple broadcast a 'Steve Jobs iHealth monitor'? A rumour that Steve Jobs' health is 'declining rapidly' adversely affected the company's share price this week. The rumour, published by Gizmodo from an unnamed yet 'reliable source' was published under the rather sensationalist headline: "Steve Jobs' Health Declining Rapidly, Reason for Macworld Cancellation." Let's not get too carried away, though. This is a rumour, with no named or known source, as yet, willing to go on record to back it up. Yet despite this, Apple's share price took a hit, dropping a couple of points. And some Apple shareholders are claiming that they have a right to know any details about Jobs' health that might materially affect the value of their shares in the company. 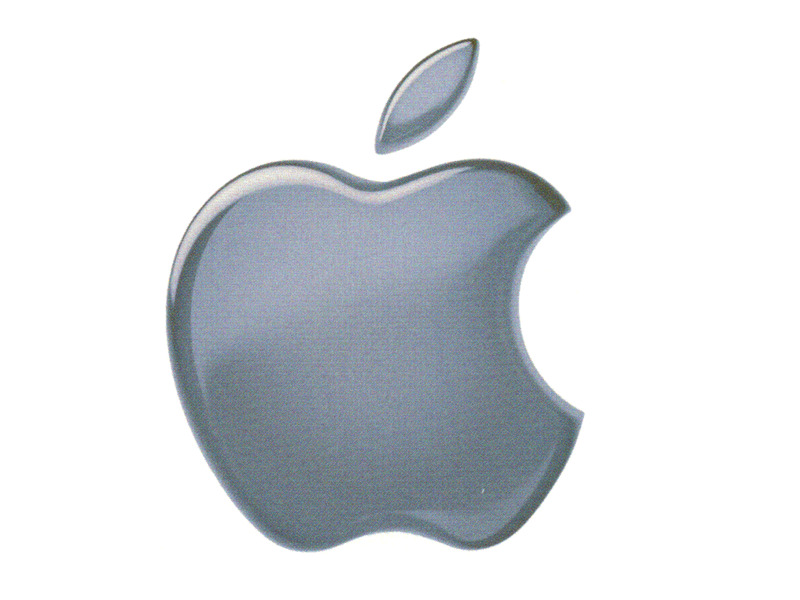 Right now, Apple has officially offered no official response to the Gizmodo rumour. CNBC's Jim Goldman has offered a video response, stating: "I spoke to Apple after these headlines crossed and the company, which officially doesn't comment on rumors, reiterated the reasons it offered two weeks ago: Apple was pulling out of Macworld because the company didn't see the need to continue its investment in the expo, which included Steve Jobs's keynote. "I was told this morning (Tuesday) that nothing has changed since then. The same reasons apply today that applied two weeks ago. I was told two weeks ago by sources inside Apple that the decision had nothing to do with Jobs's health. I got the same message today. Period." The Guardian's technology reporter, Jack Schofield, waggishly suggested that "it would be pretty simple to rig Steve up with health-monitoring equipment so everybody could track his condition on a minute-by-minute basis." "The results could be distributed via a special How's Steve? icon on the iPhone," added Schofield. "Or, of course, Apple could sell tickets…."